A new research conducted by MINI in the US reveals how people generally think electric vehicles should be used. According to the findings, 63% of the consumers said the best way to use an EV is for commuting or city driving. At the same time, 73 percent of consumers surveyed said that the battery range of up to 75 miles was sufficient for their daily use. This is quite interesting, especially since the industry considers range to be the biggest reason why EVs aren’t adopted on a wider scale. 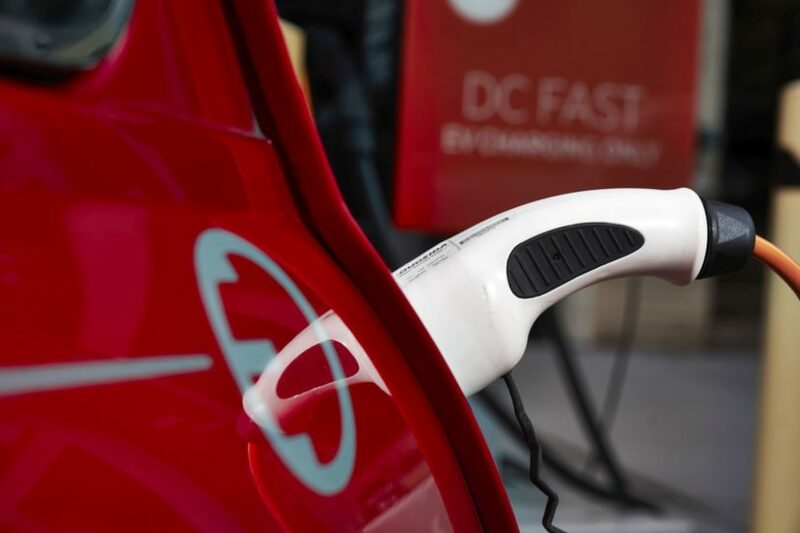 Overall, two-thirds (66 percent) of consumers surveyed believe that EVs are for early adopters, underscoring the need to raise mainstream awareness around EV technology. This finding may also explain that, while Federal Tax Credits on EVs certainly incentivize consumers to purchase an EV, there is still a subset of the population that is making the choice to purchase an EV based on factors beyond incentives. “73 percent of consumers surveyed said that the battery range of up to 75 miles was sufficient...”. I wonder if those 73% would have considered buying a gasoline-powered car with a 2 gallon fuel tank capacity? Evlkarl, KYDan and wwleone like this. A 75 mile range is only really good for a trip that is 25 miles each way if you have no way to charge after each leg of the journey. A commuter travelling from Edinburgh to Glasgow is about 50 miles one way (a commute I used to do) and if you want to travel Edinburgh to Newcastle that is about 100 miles each way so you need a range of over 200 miles. For those is less densely populated countries like Australia 75 miles is nothing. Perth WA to Bunbury WA is about 105 miles. Evlkarl, KYDan and VolcanicF54 like this.